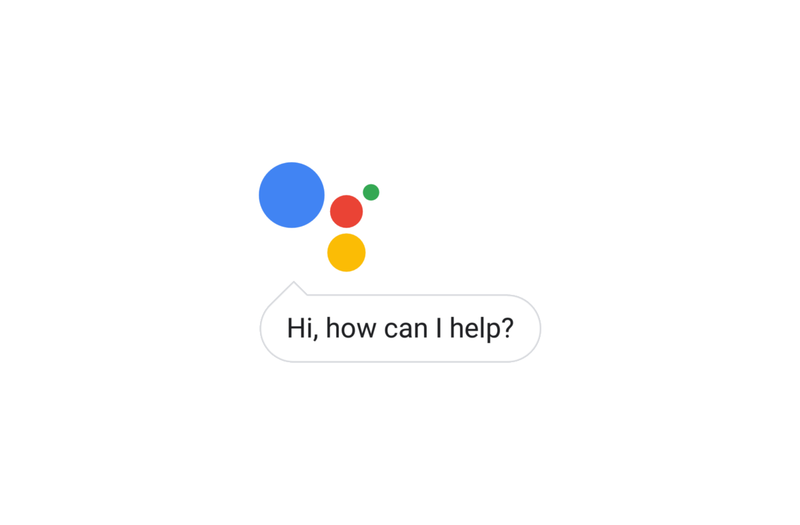 Google Assistant made its debut on the Google Home and Allo in 2016. It has since spread to most Android phones as well as the Google Home Mini and other smart devices. Assistant is one of the best new features to come out of Google in a long time. You can use your voice to harness the vast knowledge of Google and get things done. When it works, Assistant can be downright magical. If you’re looking for some new amazing tricks to try on your phone or Google Home, we’ve got you covered with this list. This first command is very useful if you have a few Home speakers spread around your house. The “broadcast” feature will play a message over all the speakers. You can use it to call everyone down for dinner, tell your kids to wake up, let everyone know you’re home, etc. Google has a list of preset phrases it can broadcast. Google Assistant can be your personal news delivery system. There are a number of different commands you can use to get a brief rundown of the top news stories of the day. Your preferred topics can be customized in the Google Home app via More Settings > News. Say “Ok Google, good morning (or good afternoon/good evening)” for current weather and top stories. Google Assistant can also help you with Google Maps. There are a number of great Maps commands, but one of the handiest is for travel times. You can ask Google how long it will take to get to any location. This is very useful when you’re about to leave the house. Keeping an up to date shopping list can save you time at the store. There are tons of shopping list apps in the Play Store, but Google Assistant makes it even easier. Google included a built-in Shopping List feature. You can also use 3rd-party apps like OurGroceries. The command is slightly different if you go that route. Hands-free features are especially useful in the kitchen, where our hands are often busy or dirty. Google Assistant can help you with simple conversions that help with cooking and baking. It’s easy to forget how many tablespoons are in a cup. So just let Assistant do the remembering for you. Another handy Assistant trick for the kitchen is recited recipes. Assistant can walk you through a recipe step-by-step at your own pace. You don’t have to fuss with a cookbook or worry about getting your phone covered in sauce. First, you send a recipe from your phone to Google Home. Search for a recipe in the Google app and you’ll see a “Send to Google Home” button under some results. Music is an important part of Assistant, especially if you have one of the Home devices. The great thing is you don’t have to spend time opening an app on your phone and hunting down the perfect album. Assistant can be your personal DJ. To choose the default music service, go to More Settings > Music in the Google Home app. We’ve all been in the situation where you can’t find your phone in your own home. If there’s someone else in the house you can have them call it, but what if your ringer isn’t on? Google Assistant has a built-in “Find My Phone” feature that works great on Google Home. All you have to do is ask about the whereabouts and Assistant will force it to loudly ring. Say “Ok Google, where is my phone?” If you have multiple devices, it will ask to confirm which device you want to find.